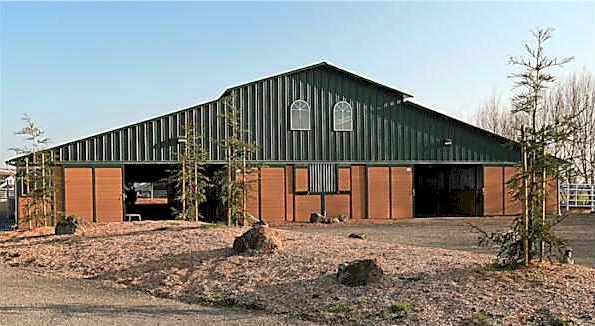 SC Barns is the largest manufacturer of horse equipment, barns and buildings in Northern California. Products include barns, shelters, panels, gates, fencing, feeders, and arenas. Premier Equine Center has the largest veterinary referral clientele in the state for equine rehabilitation, conditioning and post-surgical care. 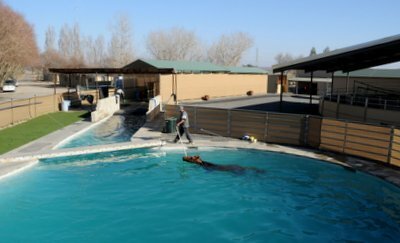 3 covered Eurocisers, a swimming pool, underwater treadmill, cold water spa and vibration stall therapy is just some of what we have to offer our clients! A.E.A. specializes in premium equestrian products & service. MICRORAIN & BIG SPRINKLERS, No More Mud with HOOFGRID, Groomers (Parma & custom), World Class Equine Products, Royalwire products, A & I products and much more. Locally owned & operated by fellow equestrians since 1998.